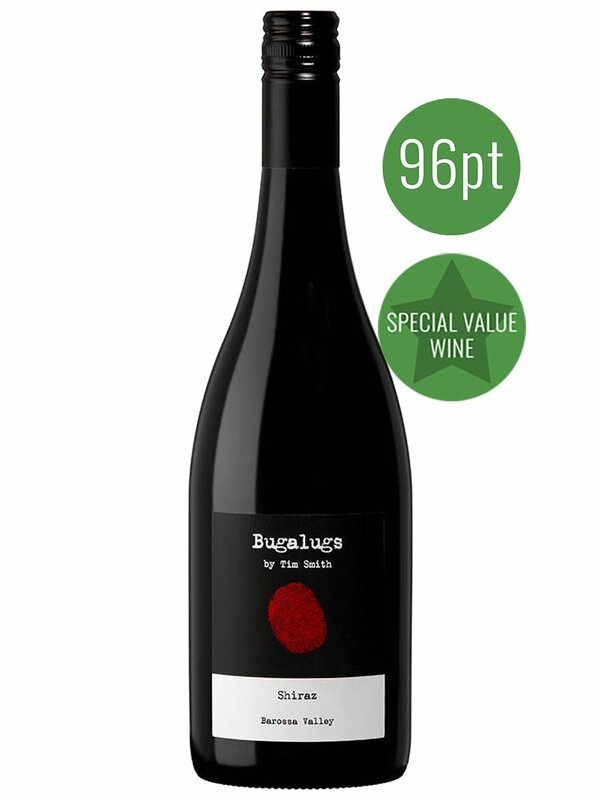 The fruit for this wine is carefully sourced from several old vineyards in the Barossa Valley ﬂoor; areas include Tanunda, Seppeltsfeld, Nuriootpa, Kalimna and Light Pass. Vine age is 100+ years for the oldest parcel and around 20 years for the youngest. It is the expert selecton of these small parcels and subsequent winemaker prowess that creates the resultant reputable wine bearing the stamp of Tim Smith.